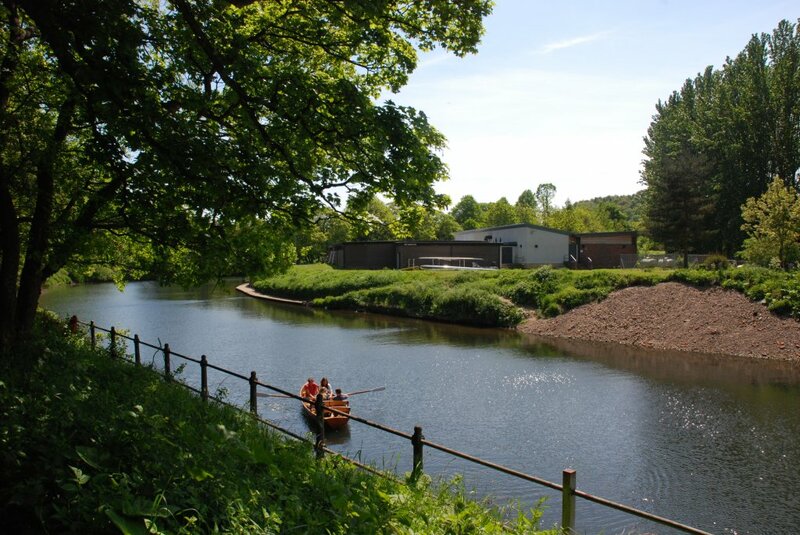 Durham provides a most picturesque setting for regattas and head races. Alongside our sponsors, Ramside Hall Hotel & Golf Club, we hold five different racing events throughout the year. Regattas take place on the racecourse over a 700 metre stretch of river which provides an excellent view of racing from start to finish. 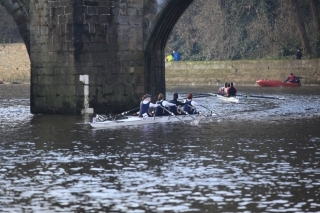 Head races are competed over a challenging 1800 metre course which tests a crew’s stamina and skill, including the infamous “Elvet Bridge”. 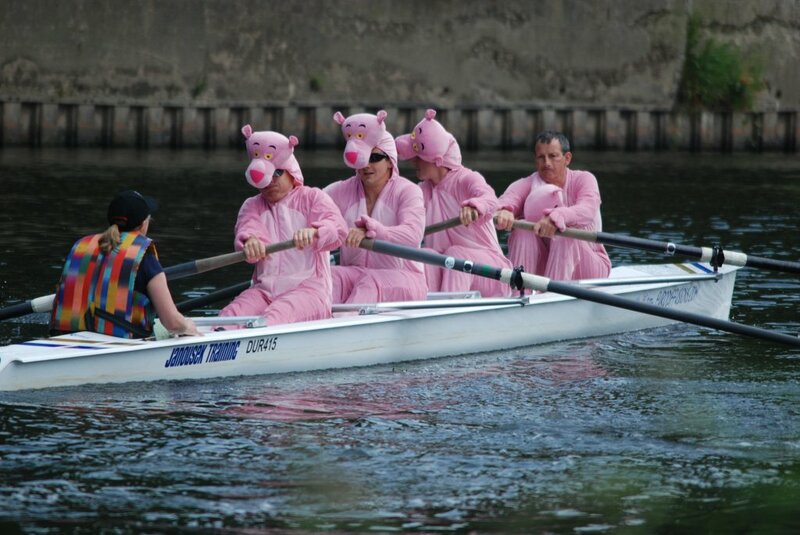 The Durham events regularly attract crews from all over the UK and further afield. 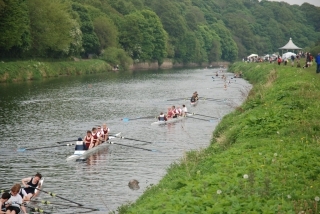 Durham City Regatta is the first of three popular regattas held in Durham. It is a two day regatta which regularly boats around 250 entries on Saturday and approaching 200 entries on Sunday. The fast and furious racing over 700 metres on Saturday and 500 metres on Sunday makes for exciting competition. Entries for this regatta range from school age through the senior categories. 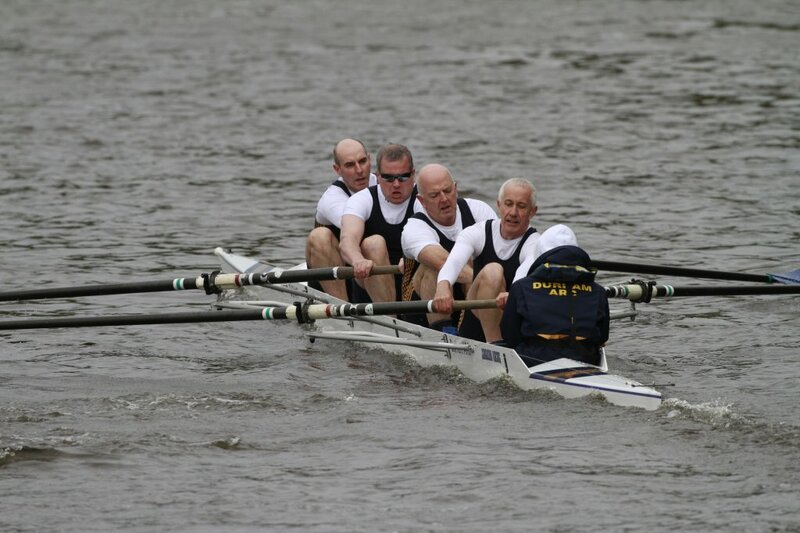 The regatta, founded in 1834, is run by a combination of local rowing clubs and townsfolk. Durham Amateur Rowing Club being a founding member of the regatta, continues to take a very active role in the organisation and running of the regatta. Often referred to as the ‘Henley of the North’, Durham Regatta is one of the premier events in the northern racing calendar. Racing takes place over 700 metres, with the elite men’s and women’s fours events being competed over 1800 metres. 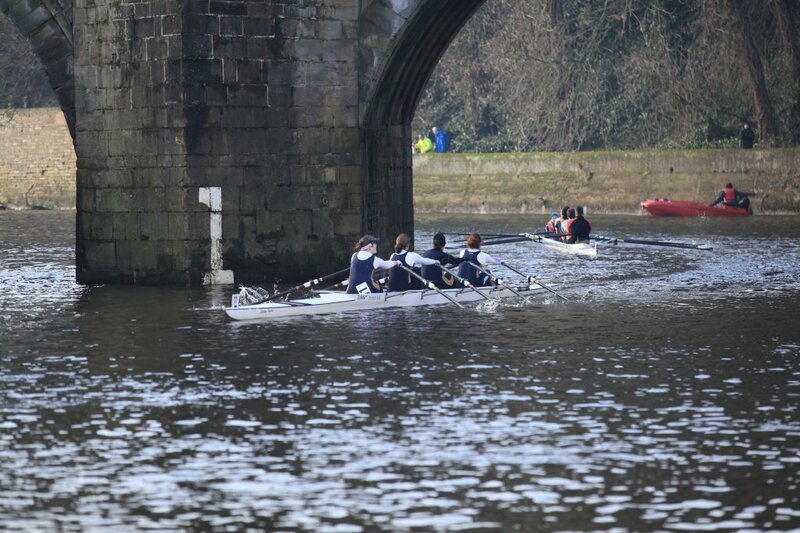 This 1800 metre course requires that crews negotiate the historic Elvet Bridge at full race pace. This is a fun regatta that runs every year. The “AllComers'” is aimed at people who have not rowed before but would like to have a go to see if they like it. Each crew is trained by a member of the club during 4 practice sessions ­and then competes in “racing fours” against other similar crews. This event aims to encourage rowers to mix with those from other clubs and to promote rowing at all levels. 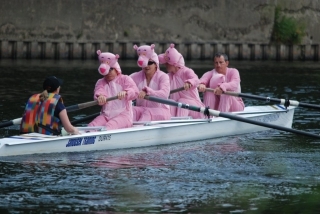 Essentially a ‘small boats’ regatta to be held towards the end of the regatta season. We hope to encourage participation in the sport by new and inexperienced rowers as well as up to Intermediate 3 and Masters level. A good opportunity for new crews to dip their toes in the world of racing and a nice close to the regatta season for those that have been competing over the year. All in all Durham provides an excellent place to race with fierce competition between both local clubs and others from around the country. Durham ARC along with five other North East rowing clubs, hosts one of the Long Distance Sculling Series events organised by the Northern Rowing Council. 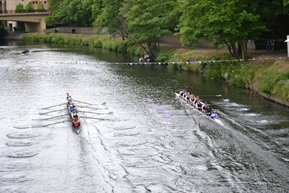 A popular event reintroduced in Durham in 2013, singles, doubles and quads can race at a number of different venues working towards a final target or take the opportunity to scull at a club you haven’t visited before. A Small Boats Head takes place on the afternoon of the morning Long Distance Sculling Series to provide an extra opportunity for scullers or sweep oarsmen to take on the long course. As well as ‘home’ events members compete in numerous local, regional, national and international races during the Regatta and Heads seasons. The racing calendar for the Northern Region can be found on the Northern Rowing Council website.